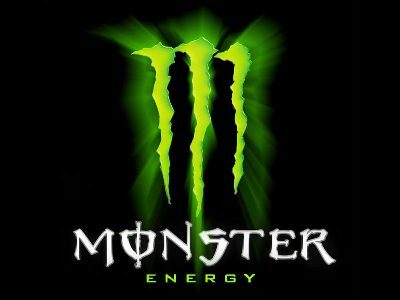 Man Finds Dead Mouse In Can Of Monster Energy Drink. 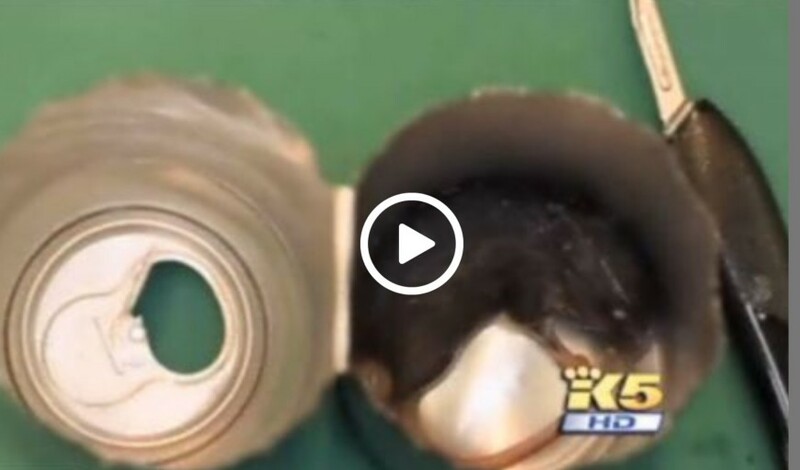 A Washington man is suing Hansons Beverage Company, the maker of Monster Energy drinks, after claiming he found a dead mouse at the bottom of the can. He has pictures and lab tests to support his case. But it wasn’t just a tail, it was the entire dead mouse. Sulzhik got an attorney, who sent the can to MDE Inc., a Seattle-based lab, which conducted a number of tests. Hansen Beverage Company is aware of all the information. They have declined to comment on the lawsuit. Haunting Images Of Abandoned Places That Will Send Chills Up Your Spine!